Taschenbuch € 27,99* inkl. MwSt. 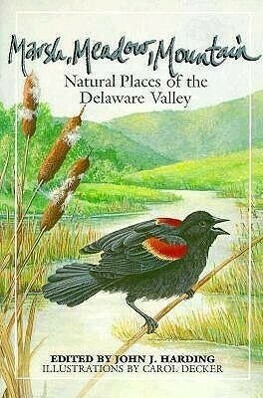 Offers a combination - a tour guide and an ecological primer of the Delaware Valley. This book contains chapters, each written by an experienced naturalist, which introduces the reader to the dynamic interrelationships in nature, the interactions between a particular habitat and its inhabitants, and its plants and wildlife. John J. Harding is co-author with Justin Harding of the widely used guidebook, "Birding the Delaware Valley Region" (Temple), and is a Doctor of Psychiatry at Temple University Hospital.